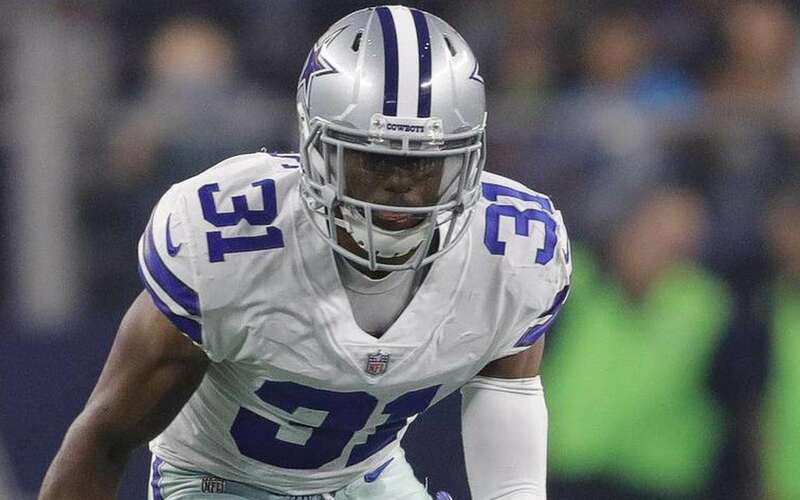 Todd Archer of ESPN and Ian Rapoport of NFL Network are reporting that Dallas Cowboys cornerback Byron Jones underwent hip surgery this week, but expects to be ready for training camp this summer. Rapoport, on the other hand, seems unsure of what Jones' availability will be for camp, calling it a "wait and see" situation. 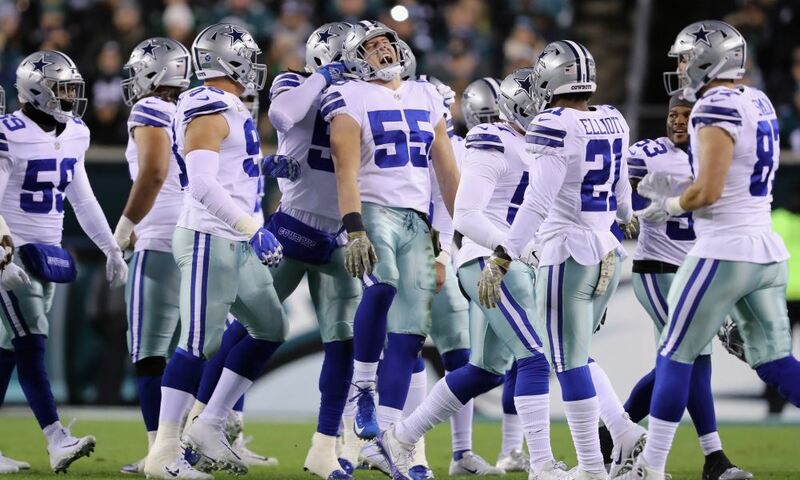 Jones is coming off of his first Pro Bowl and All Pro selections, after moving to corner full time and having the best season of his career in 2018. Jones did slow down a bit towards the end of the season, and it's fair to wonder if his hip had anything to do with that deterioration of sorts. Jones enters 2019 in a contract year, playing on the fifth year option from his rookie deal. 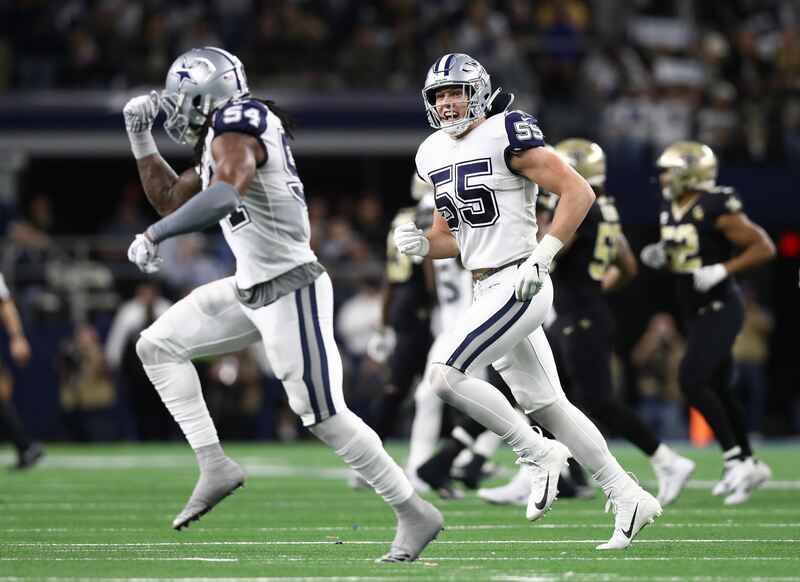 Most expect Jones to be the odd-man-out during the Cowboys contract extension bonanza over the next two offseasons, but Jones certainly earned himself a big deal with his play. Byron Jones has not missed a game during his four year career. 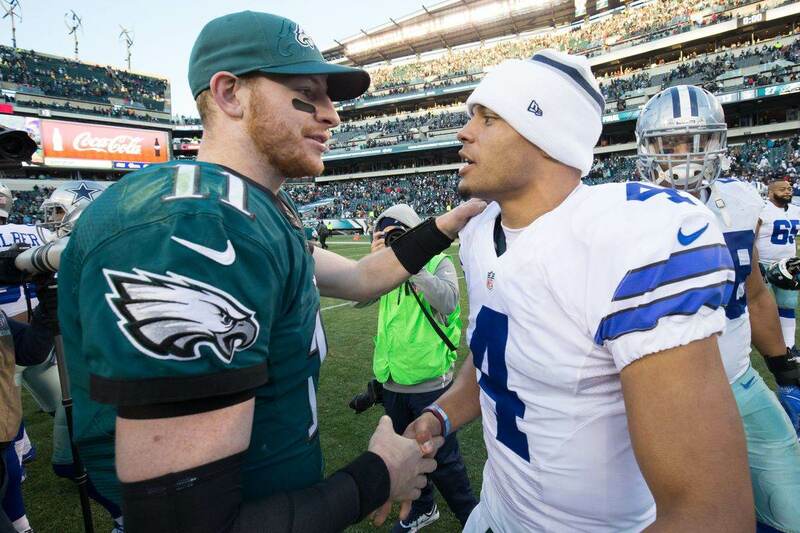 Die-hard Cowboys fan from the Northeast, so you know I am here to defend the 'boys whenever necessary. Began writing for a WordPress Cowboys Blog, and have been with ITS since 2016.